Digestive disorders indicate disharmony between the body organs responsible for digestion. This disharmony is commonly caused by various lifestyle, emotional (excessive stress, anxiety, worry, etc.) and dietary factors, which put a strain on the digestive system. When prolonged over a period of many months or years, digestive disorder imbalances occur. Changes in lifestyle factors and diet modification is often integrated into the Chinese medical course of treatment. TCM corrects these imbalances and assists in regulating digestion. “The origins of many chronic health problems can be traced to compromised digestive function”. Specific acupuncture points increase gastrointestinal muscle contraction and relaxation, and reduce gastric acid secretion, making acupuncture beneficial in treating general gastrointestinal symptoms. In conjunction with Chinese Herbal Therpapy, acupuncture can nourish and strengthen related organs, minimize symptoms and contribute to medication-free digestive system health maintenance. 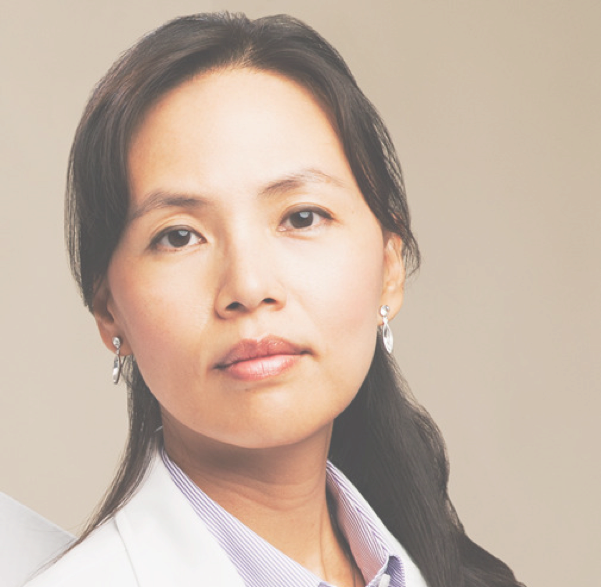 Dr. Jennifer Gao is a passionate, influential doctor and educator of Traditional Chinese Medicine (TCM). She comes from a long line of TCM doctors in her family, having practiced in China and Canada. 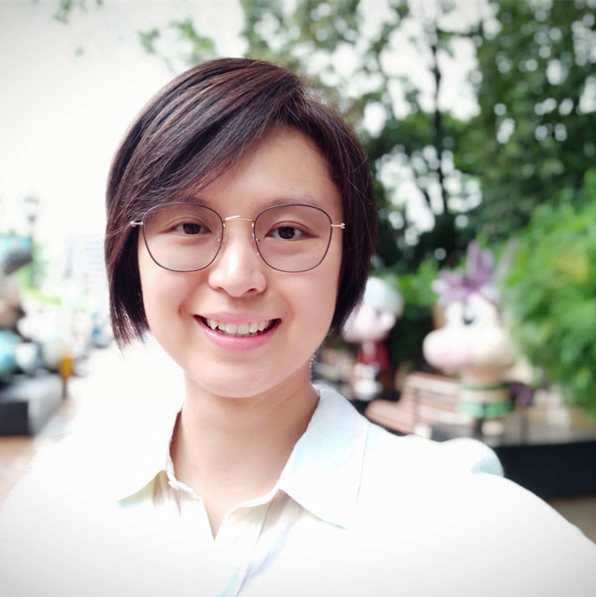 She graduated in Guangzhou TCM University, got Bachelor’s Medicine in China, she has a stellar reputation amongst students and patients. 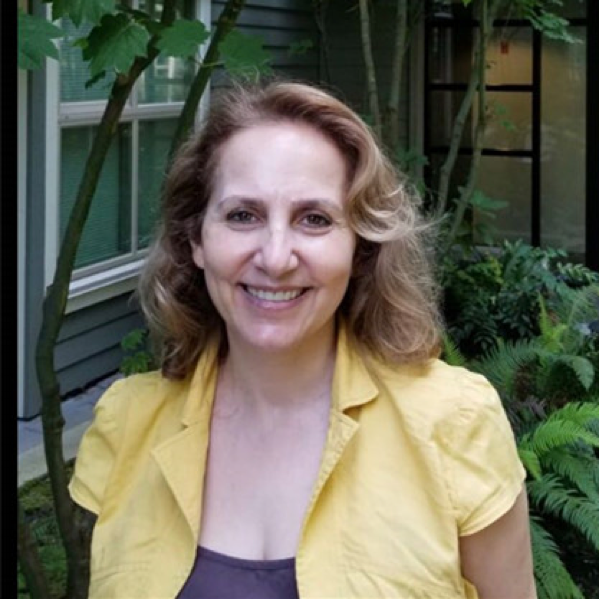 Ghada has been a health practitioner since she graduated from the Health Sciences department of the American University of Beirut in Lebanon. She then worked for the Red Cross Blood Transfusion Center for nine years. 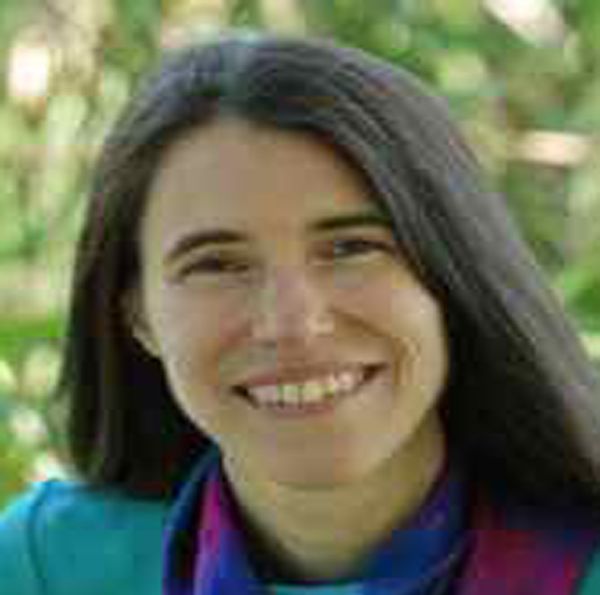 Living in eight different countries afterwards, she was presented the opportunity to study and become licensed in many different fields such as aromatherapy, hypnotherapy, EFT (emotional freedom technique), Shiatsu and other holistic approaches to health. 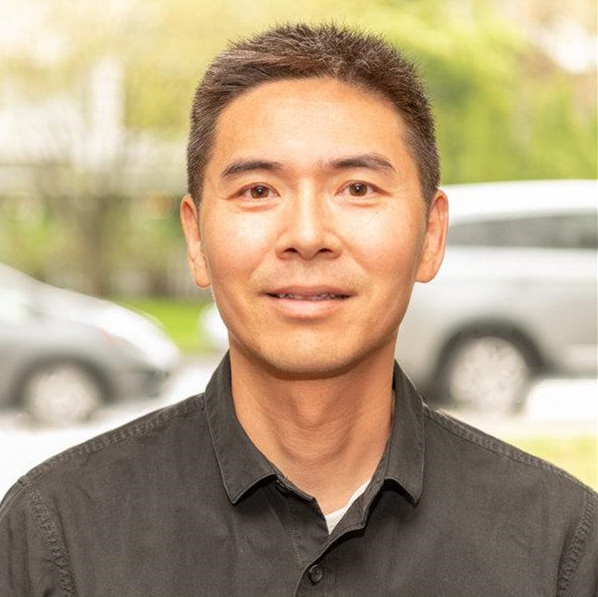 Daniel Wu Jun is currently a Registered TCM pracitioner with the College of Traditional Chinese Medicine Practitioners and Acupuncturists of British Columbia. He graduated from the ICTCMV in Vancouver. After finishing his Doctor of TCM Program, Daniel did his TCM internship in Chengdu, China. At the Provincial TCM Hospital of Chengdu University of TCM, he completed the advanced training program on common diseases treated by TCM, including acupuncture-moxibostion and Tuina (massage) therapies. Daniel has a passion for wellness and health. He feels extremely rewarded seeing patients suffer less after his treatments. Being very active in sports, he has a particular interest in musculoskeletal disorders and pain management. Colleen is passionate about massage therapy, studying the brain, cooking and eating healthy organic food, exercising and going for walks in nature. Colleen tailors her treatment to each individual. This is done by tuning into the client’s body rhythm and asking his or her body which therapy that Colleen offers is best for the individual at that time. Colleen’s intuitive and palpation skills are highly developed. She is able to feel the movement of fluid, bones, and organs, as well as muscle tension and restrictions in the connective tissue(fascia). Aroma Oasis Health Inc © 2007. All rights reserved.